James (1811-1885) b. Northern Ireland; r. Dorseyville, West Deer Twp. 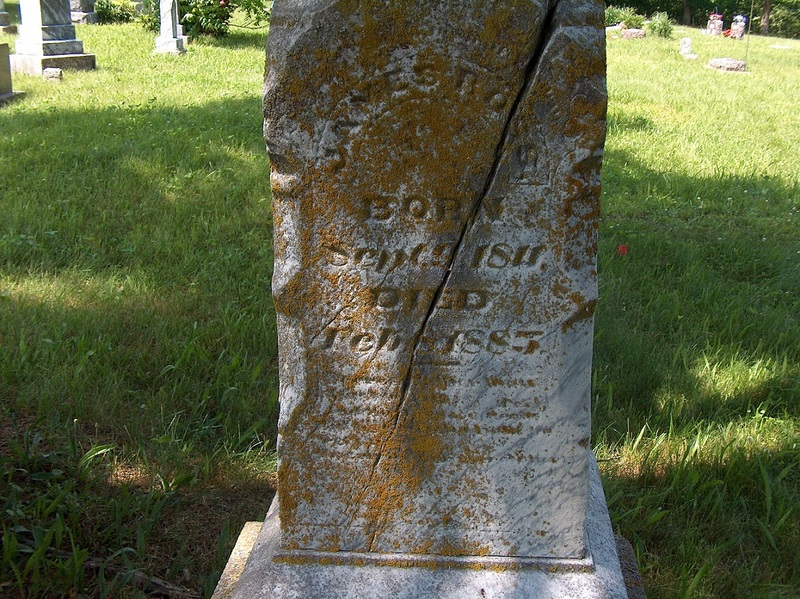 & Kirksville, MO (earlier post mistakenly had mother as possibly widow Catherine in WDT 1850 census; farmer) Died of paralysis at home of daughter, Mrs. McEwen, Polk Twp. Note: probable grandson Samuel James McEwen (5) living with them on 1860. Census; shown only as Samuel (16) in 1870. When/where did mother Harriet die?